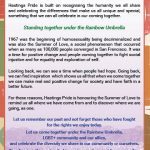 At 5 element design, we believe in a culture of equality, with freedom from discrimination and persecution. 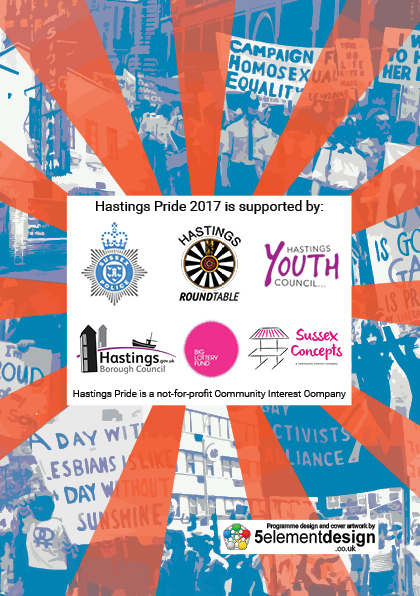 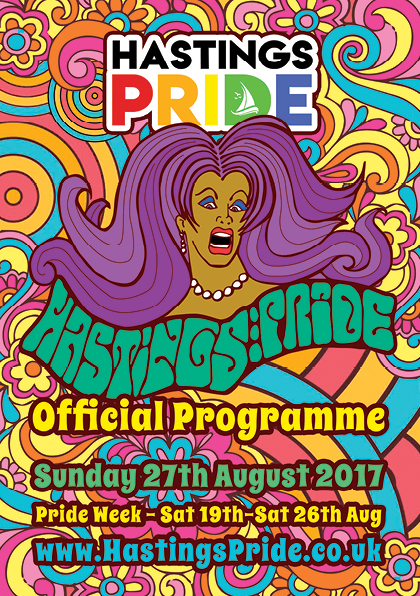 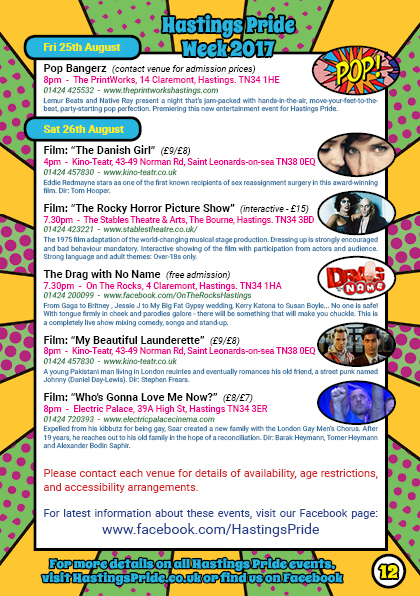 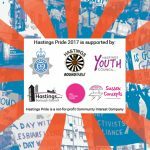 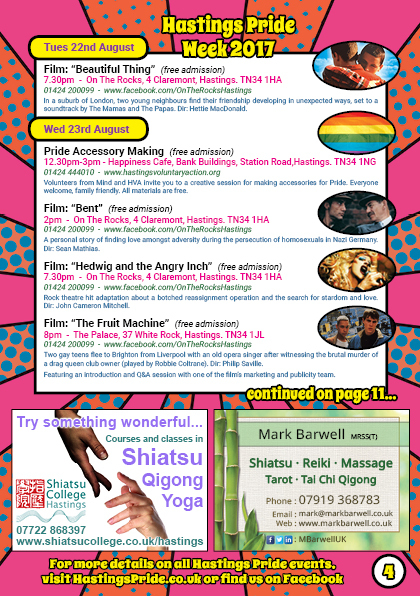 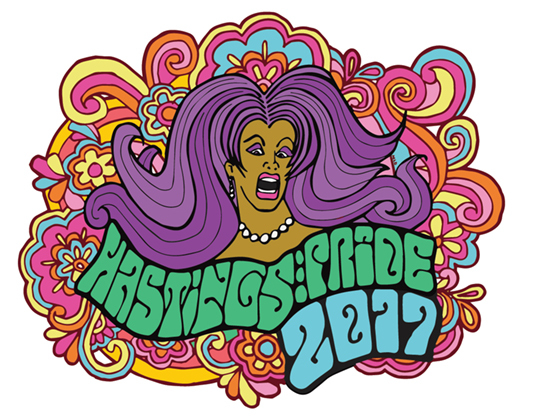 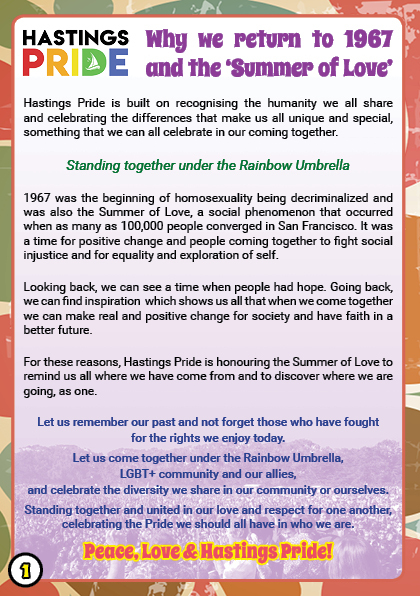 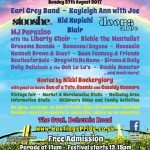 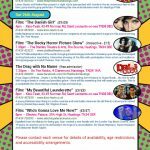 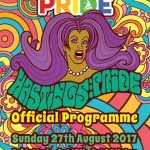 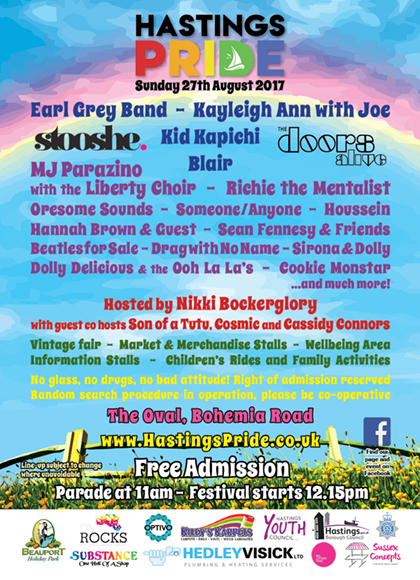 We are proud to donate our energies to helping Hastings Pride 2017 with the designs for their posters, flyers and the official programme. 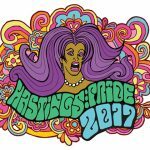 We wish Hastings all the best for their inaugural parade and festival!